A result of more than sixteen years of academic research into the host-finding of mosquitoes, the BG-Sentinel (a.k.a. 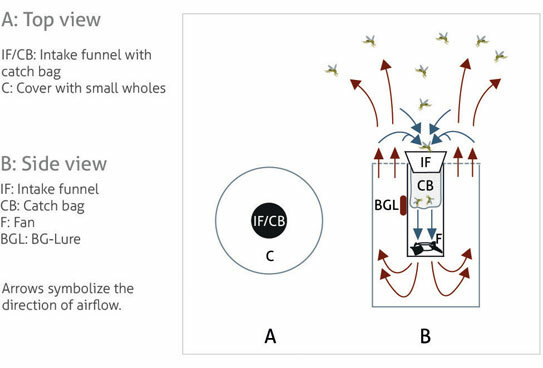 the BG trap or BGS trap) from Biogents is a mosquito trap used by mosquito professionals worldwide. 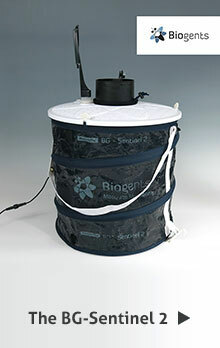 The BG-Sentinel mosquito trap is essentially a collapsible, fabric container with a white lid with holes covering its opening. The diameter is 36 cm (14 inches), the height 40 cm (1.3 feet). In the middle of the gauze cover, air is sucked into the trap through a black catch pipe by an electrical fan, drawing approaching mosquitoes into a catch bag (yellow arrows). 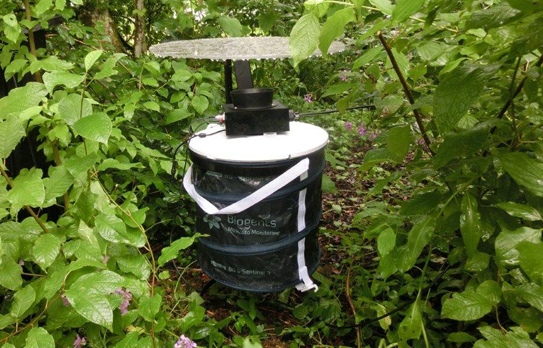 Introducing the first commercially available remote monitoring station for mosquitoes. Our online-database with publications on studies using the BG-Sentinel. The new BG-Sentinel 2 as well as the original version can be ordered by contacting our customer support by email (info@bg-sentinel.com) or fax (+49 941 569 921 68). 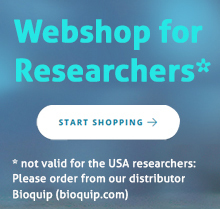 Biogents also develops and produces mosquito traps for the end consumer market. Biogents performs contract R&D for producers of mosquito repellents and related products.